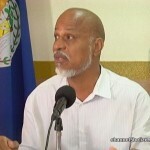 It has been and continues to be a practice of the Belize Police Department, whenever queried about the results of an investigation into a serious crime, to state that the file is with the Director of Public Prosecutions. All failure to charge, then, or delay in charging, is laid at the doorstep of the D.P.P. 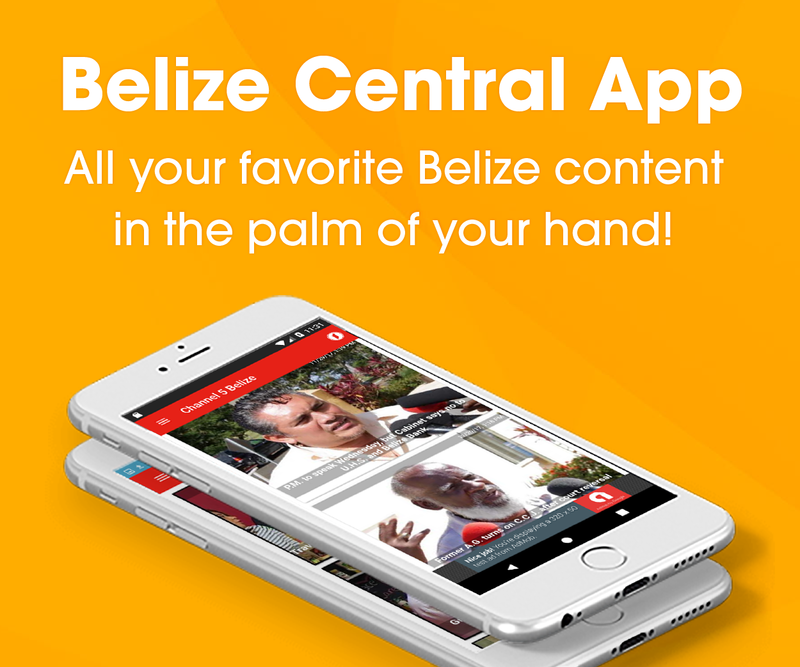 But News Five has been able to confirm that the Director of Public Prosecutions is in actuality no longer consulted before charges are laid, and her office has not been since September twenty-fourth. 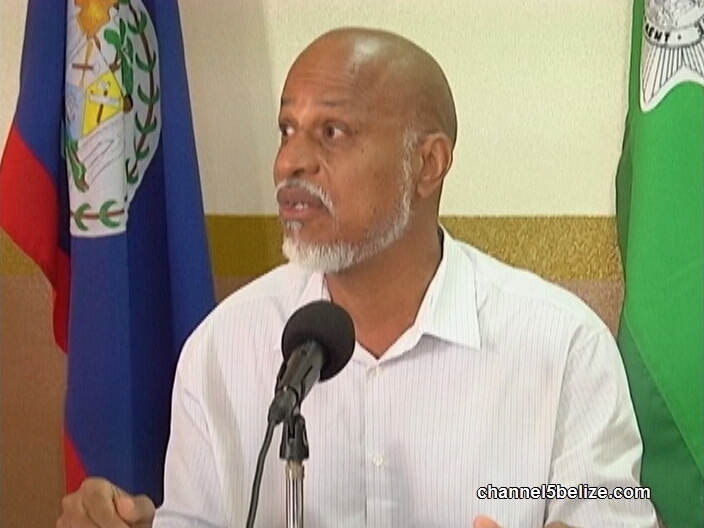 The directive came via memo from the Head National Crimes Investigation Branch, Assistant Commissioner of Police Russell Blackett. 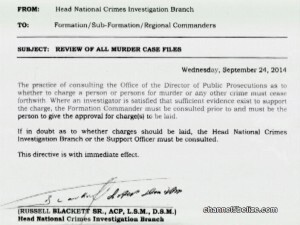 He instructs all commanders that, “the practice of consulting the Office of the Director of Public Prosecutions as to whether to charge a person or persons for murder or any other crime must cease forthwith.” The memo states that the Formation Commander should be the person to give the approval for charges to be laid, and ends by stating that, “if in doubt as to whether charges should be laid, the head National Crimes Investigation Branch or the support Officer must be consulted. 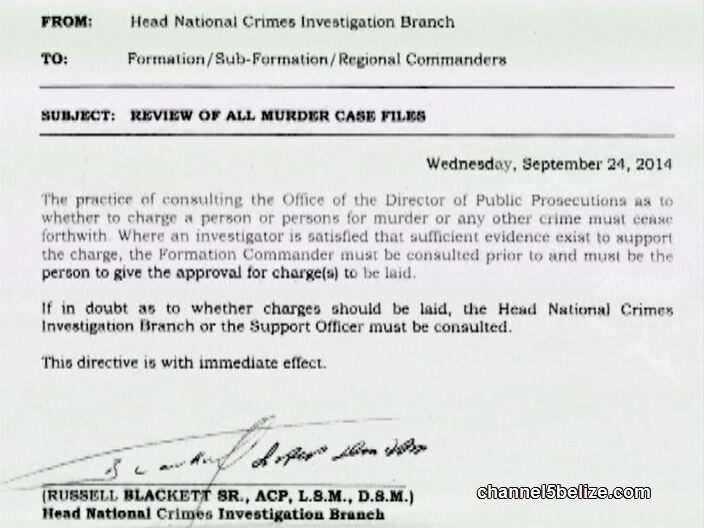 This directive is with immediate effect.” Interestingly, the directive from ACP Blackett was handed down five days after Prime Minister Dean Barrow went on national television to condemn the Police practice of waiting for the approval of the D.P.P. to lay charges, on September nineteenth. In a communication with the Office of the Director of Public Prosecutions, we were informed that the new position of the Police is considered unfortunate. While the Police must cease all consultation with the D.P.P. before laying charges, it is the office of the D.P.P., and not the Police, which is in charge of prosecuting those cases. We note also that we had heard about this directive before, and had queried it with the Police Press office. We were told that nothing of the sort was in effect. I think this is a good idea because the police are the ones on the scene and should be better able to make that determination compared to someone who was never on the scene and can only recreate the circumstance based on a script. My only question is are the police officers trained sufficiently to secure enough evidence for these charges to stick or will this cause gridlock in the judiciary and charges will just get thrown out due to lack of evidence; then again this is what is happening right now!